【EXOがGに】When Boys Meet G【出会ったら】 - EXOにmellow mellow! Although each of them sees different things, they are together. 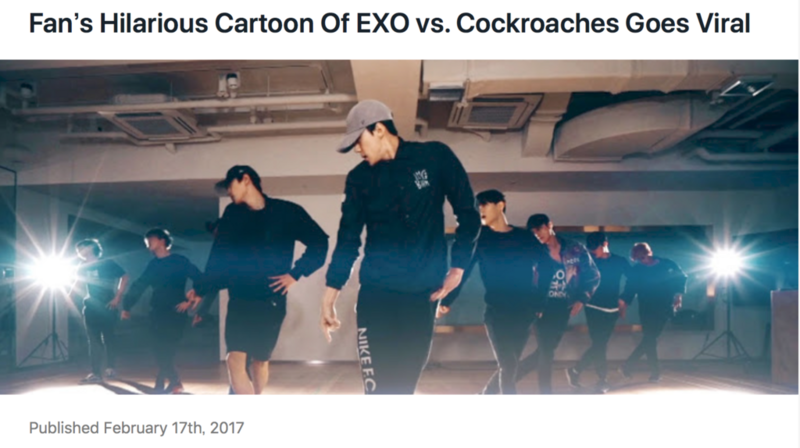 A fan-made animation of EXO vs Cockroaches went viral for its hilarious accuracy. 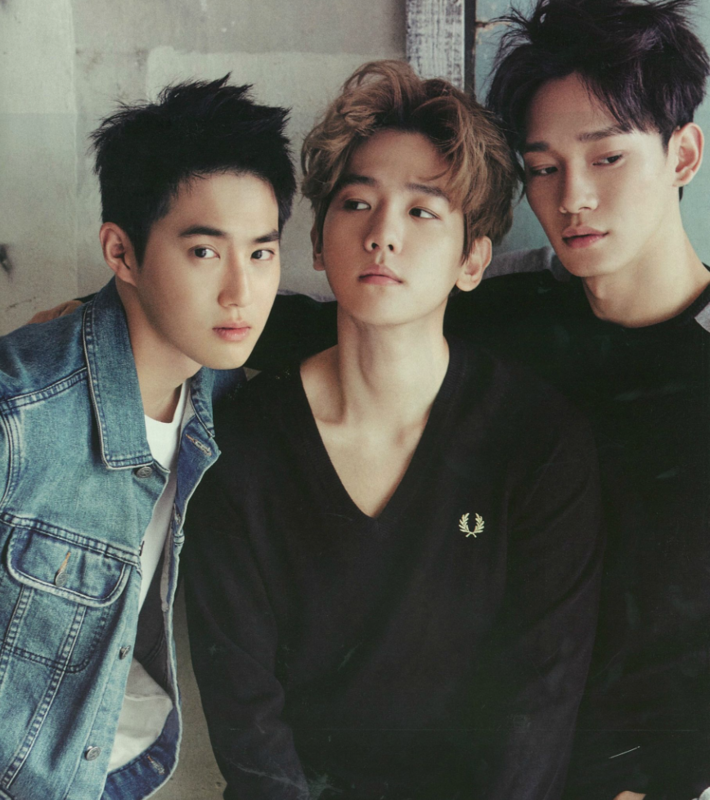 Although all of the members of popular male idol group EXO have been praised for the personalities, each member has proven to be extremely unique. A post on Instiz has gained popularity by explaining the difference between all the members’ personalities in a simple cartoon. Titled EXO members’ reactions when meeting cockroaches, the post has gained a lot of attention for just how accurate it is with the use of only stick figures. "Never a day goes by"
Never a day goes by without thinking about you.